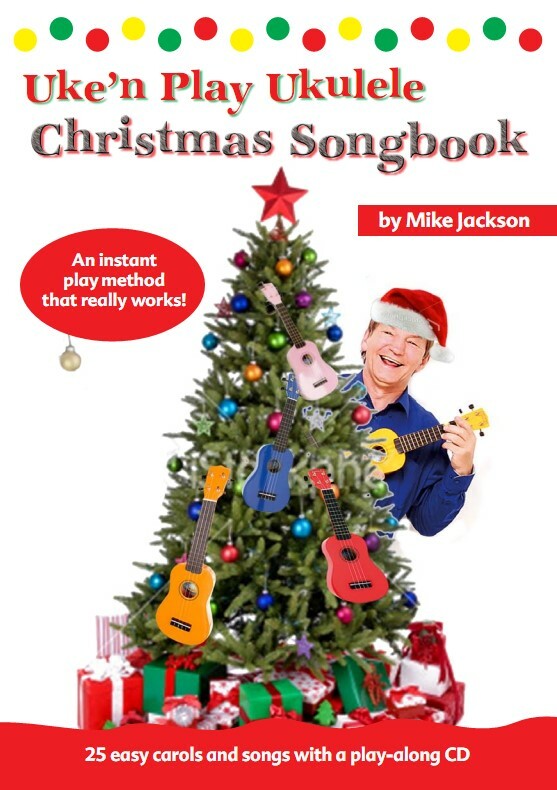 25 very playable Christmas songs and carols in the first of the themed ‘Songbook’ series. 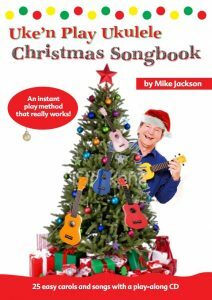 The songs, range from very simple to easy intermediate and are also suitable for those who can play uke already but want a bunch of easy carols for the festive season. Basic hints for playing the songs are still given, so this is a book that a beginner can easily manage.